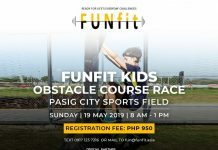 The tradition of challenging and surpassing various obstacle courses continues, as Guerilla Race will run its Panther series up North of Luzon. 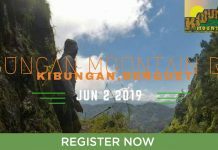 This time, it will take place at the country’s Summer Capital, Baguio City. 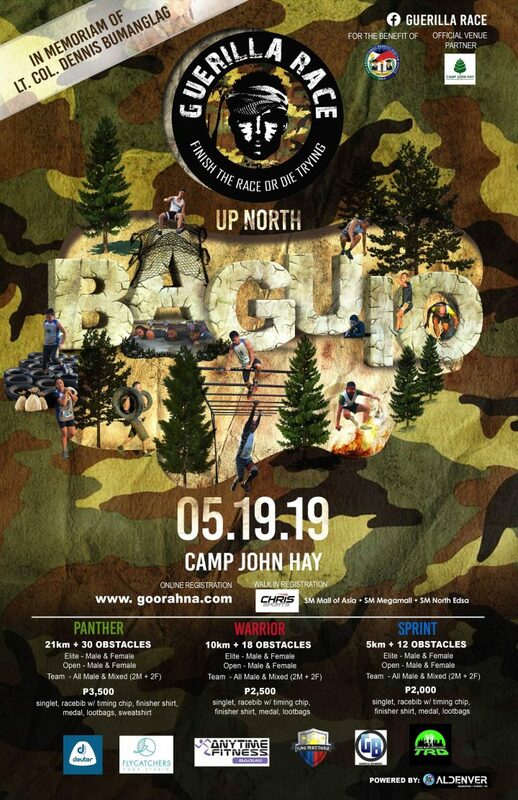 In partnership with John Hay Management Corporation, Guerilla Race Panther Up North will happen on April 7, 2019 at Camp John Hay. 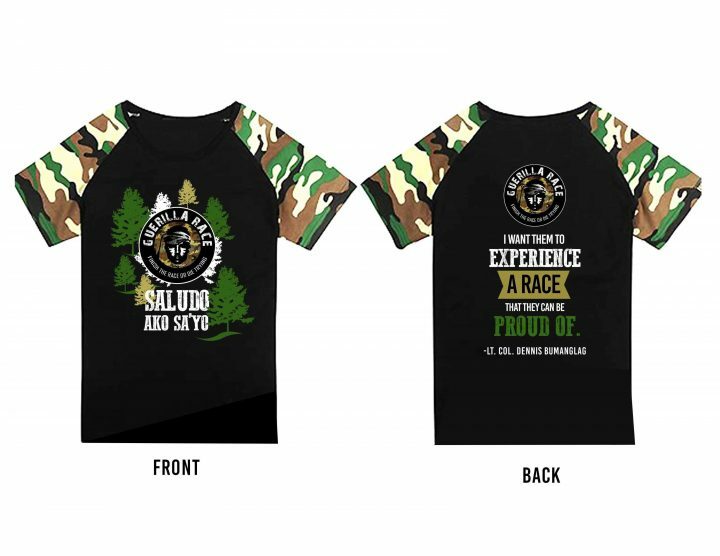 Apart from having the first Panther series in Baguio, this race is a tribute to the founder of Guerilla Race, the late Lt. Col. Dennis Bumanglag. 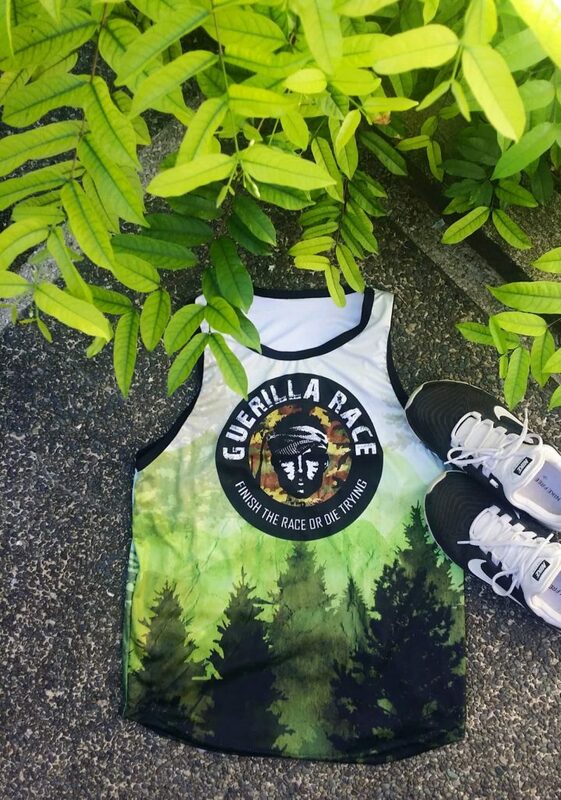 Guerilla Race Panther Up North highlights a 21-kilometer trail with almost forty (40) exciting yet difficult obstacles, which push participant’s absolute limit. This is Guerilla Race’s ultimate obstacle course. 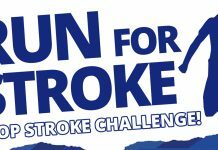 Doing this activity in Baguio will dare participants’ level of vigor and stamina due to its uphill courses. Likewise, it aims to promote #runcation, for it will not only help runners to advocate health and fitness but also support tourism of the city.